Most believed British Prime Minister Teresa May’s monstrosity of a compromise would go down but few thought it would just a thoroughly disastrous defeat as more than 100 members of her own party voted no on the attempted Brexit compromise. The globalist labour party was quick to table a vote of no confidence in the May government while a growing number conservative members demanded the original intent of the Brexit vote, that Brittain withdraw from the EU and reassert its own political and financial independence, be honored in full. Liberals in Brittain are using the fracture that arose within the conservative wing of government caused by those who wanted to move to complete the Brexit mandate with withdraw from the EU and those, like May, who wanted some sort of hybrid withdrawal that kept much of the EU’s authority over Great Brittain in place. 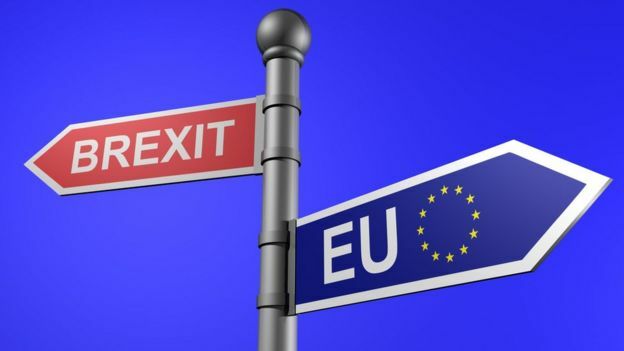 British liberals wish to throw away the Brexit vote altogether and allow full implementation of EU authority into nearly every aspect of British governance – a situation some are calling treasonous.